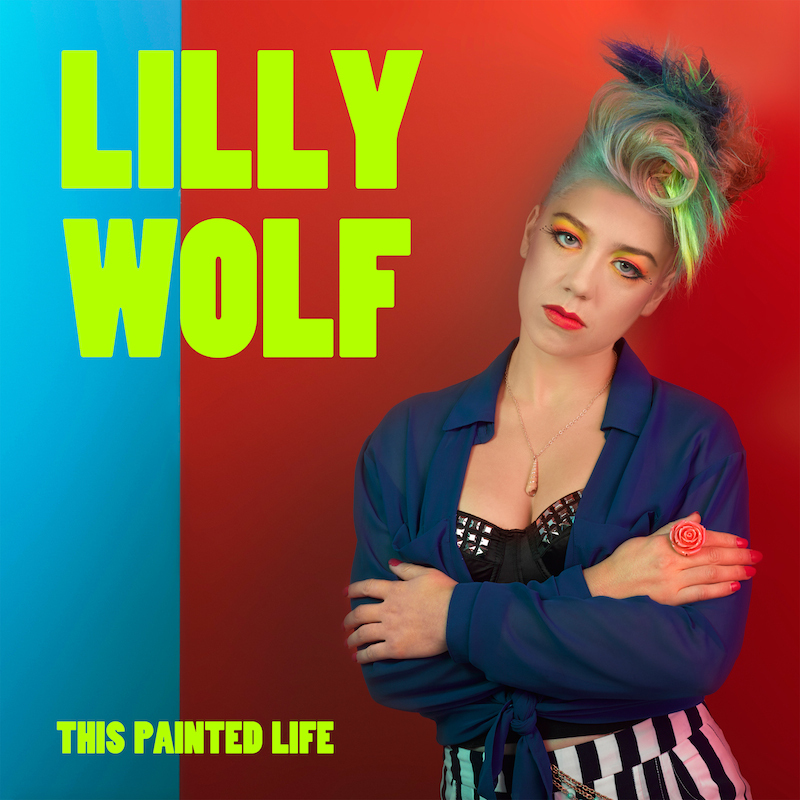 Lilly Wolf amps up the rave with This Painted, a collection of trip-hop dance tunes that trigger the right amount of high to get you moving on the dance floor. Hailing from Brooklyn, Lilly Wolf is the musical project of Lilly Wolf herself and Alex Neuhausen a.k.a. Dr. Nu. The duo creates infectious dance pop tracks that infuses hard-hitting beats into electronic music. Lilly Wolf has recently been creating buzz on the music scene. Their latest songs have been licensed to Bumin-Murray and used as soundtracks to shows like “The Bad Girls Club” and “Keeping Up With the Kardashians.” The duo is also planning a nationwide tour in the coming months to engage with their growing fanbase. Sharp, pulsing beats and escalating rhythms open up in Nightmare. Listen as Lilly Wolf sets up the party mood with well-loved bet arrangement, but giving it a twist by blending pop-infused vocals. Following the same vein, Strict Luxury is an energy booster that’s embellished with low electro riffs and short, rapid pop-house undertones. Raise your drink as each club-geared weave summer anthems for the party goers. In Jealousy, the album tames the wild party theme with a refreshing folk arrangement set against toned down dance pop tunes. In this track, Lilly’s lovable shines through, closing the collection in a fun note with just the right amount of energy. Lilly Wolf let their track collection and innovative collaborations do the talking, leaving the audience in a trance of amazing dance pop pieces.